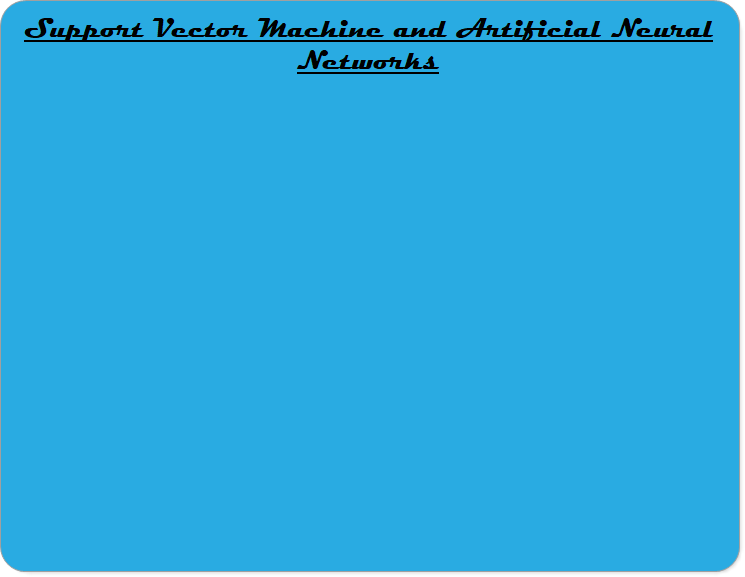 (3) Your commentary on whether or not you were able to get Support Vector Machine and Artificial Neural Networks to correctly classify the testing data. How well did each algorithm do? Did the Neural Networks algorithm do better if you increased the number of neurons, or the number of hidden layers? In this video, we learn about two algorithms for supervised learning: Support Vector Machine and Artificial Neural Networks. We write code in Python to use these two methods on our example dataset, and do some experiments involving training and testing data and separability. We have a great tutoring center here on the Poly Campus. They are here to help! Please watch this short video about how they can help you out.